Diamond Islands 2 is a sequel of Diamond Islands. Players are back in the tropical islands of the first instalment and have to solve numerous additional levels across 10 new islands. The gameplay includes various elements, such as bridges, rafts, sand, dirt and many more, and players can collect 30 awards and medals. Diamond Islands 2 was conceived and developed by the mobile games unit of the Digital Chocolate Barcelona studio under my management. 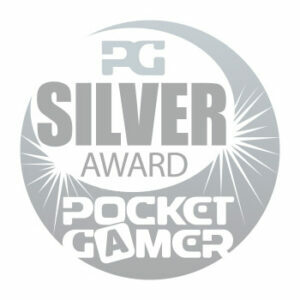 The game was recognised with a Pocketgamer Silver Award.